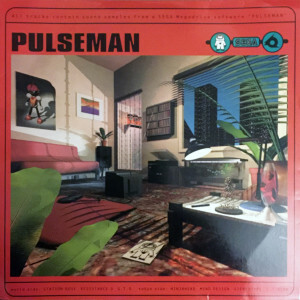 A 1994 double LP release by Frogman Records that features club remixes based on melodies from the Mega Drive game Pulseman. 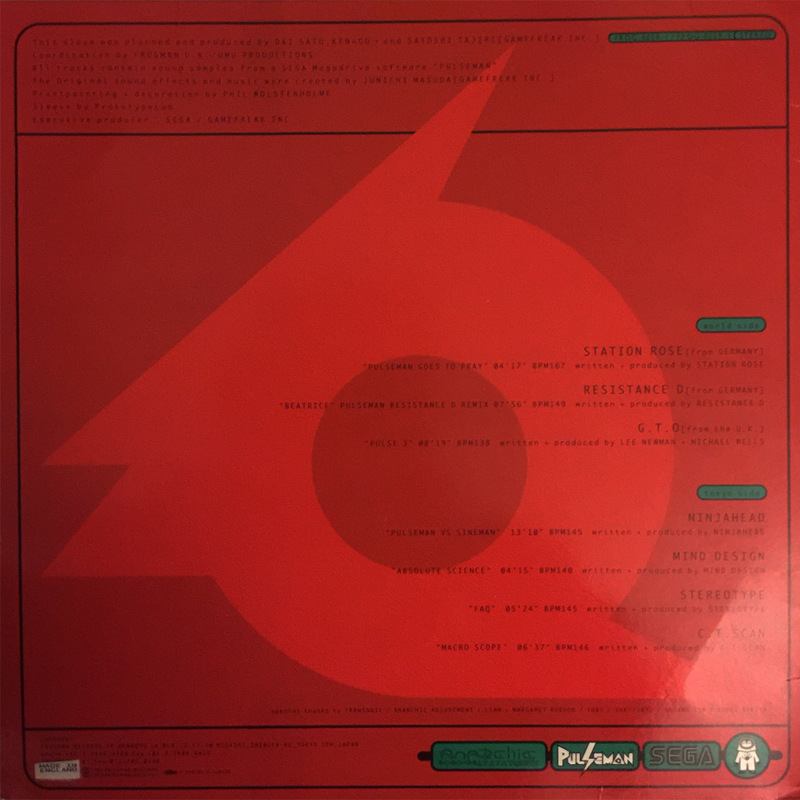 This release was distributed in the UK despite the game never making it out of Japan. 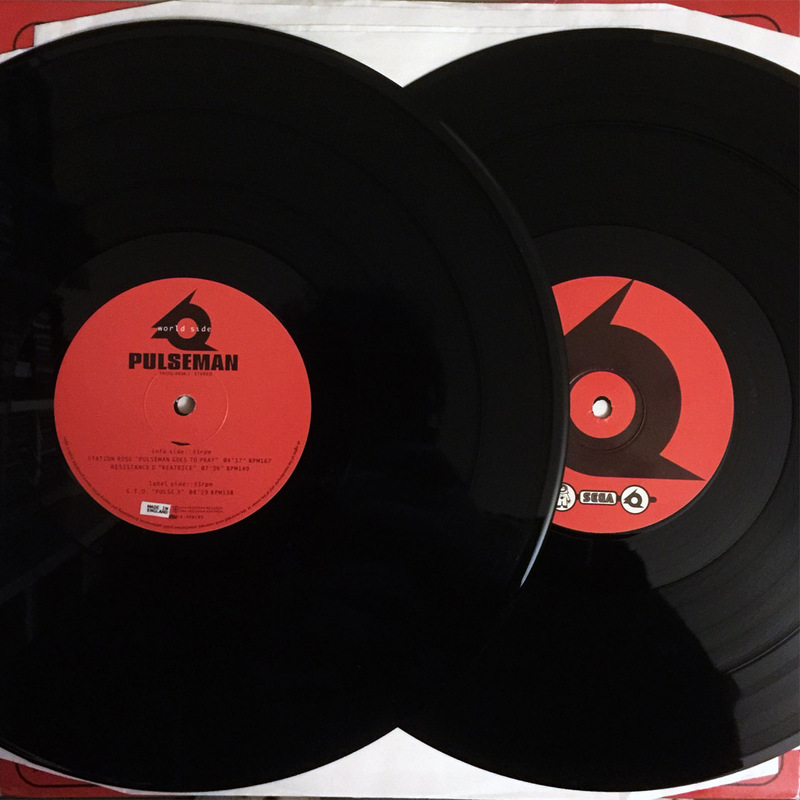 Stereotype appear on the song ‘FAQ’ and the artist would also produce a Pulseman remix album of their own called Electrace Pulseman. 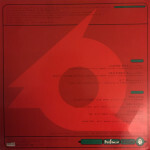 Despite this, ‘FAQ’ is exclusive to this release. Both records play at 33rpm.